In an age where everything is going digital, it’s nice (and rare) to see paper publications performing well. 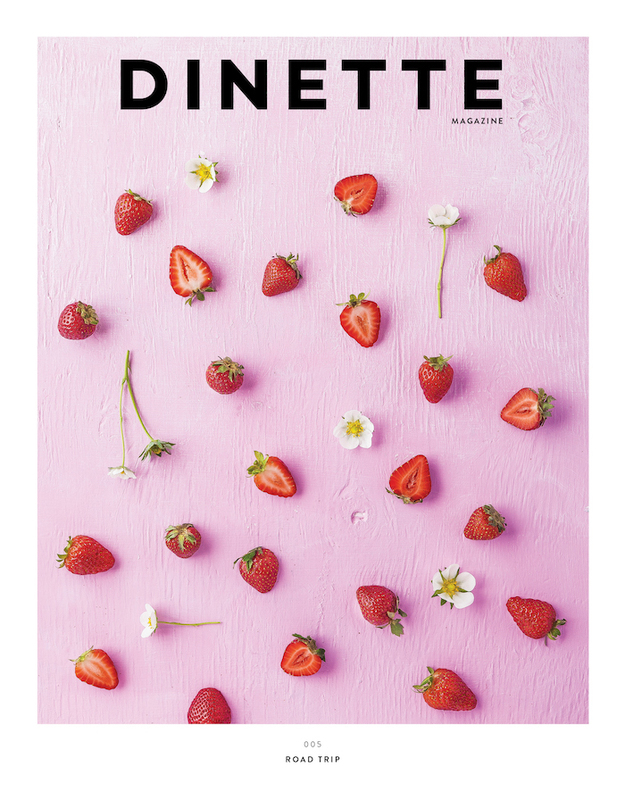 Dinette Magazine has defied the odds by maintaining a high standard of quality, well written stories, beautiful photography and of course their amazing recipes. Each issue is a work of art all in its own. Last night, they officially launched their 5th edition at Au Pied Du Courant under the bright bombastic lights of the fireworks festival. 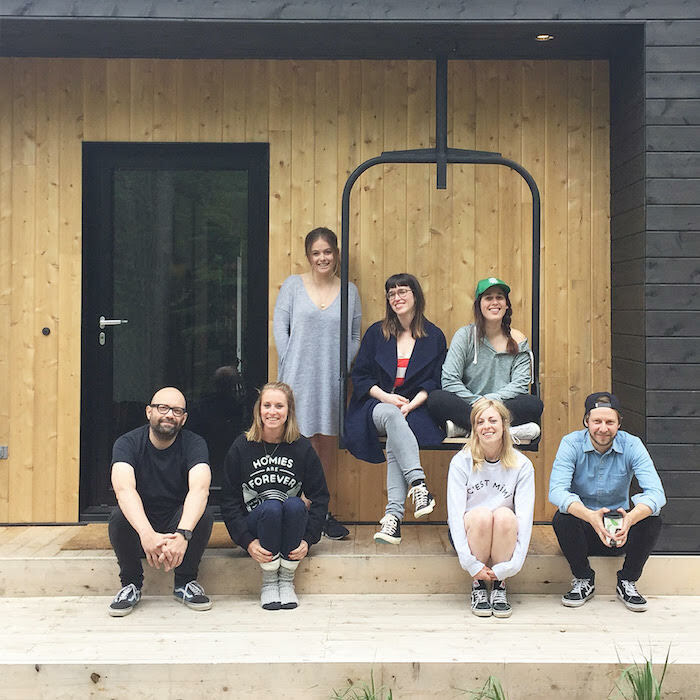 The 5th issue finds the team (pictured below) packing up their bags for a road trip to Quebec’s beautiful Charlevoix region along with collaborators such as Melissa Maya Falkenberg, Benjamin Rochette and Tamy Emma Pepin. 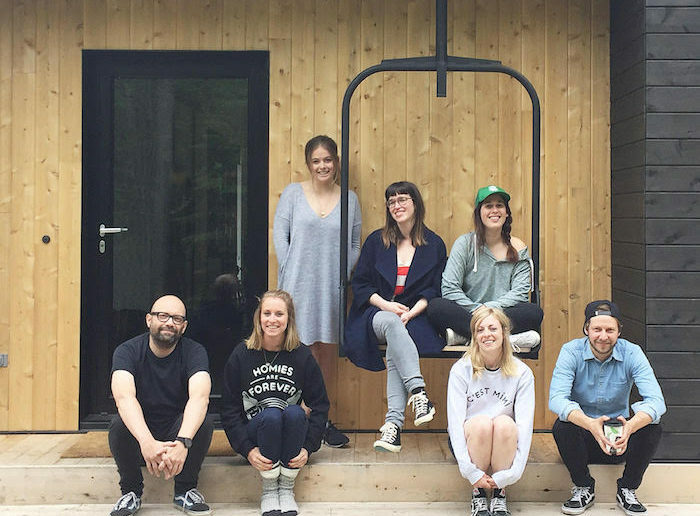 There they discovered breathtaking landscapes, great food and the colourful characters (and their stories) that populate the region. For more information or to purchase a copy, click here.